Founded in 2018, the goal of the I’m Loving Me Project is to share the stories of 1 million women in order to encourage, inspire, and empower all women. Earlier this year on January 5th I’m Loving Me Project team member LaTasha Monique, founder of Mommy Morebucks, interviewed SoulFire Phoenix Queen, Phoenix Queens of the Nation and Cipher of the Master Teachers founder Benu Xanamara Ma’at for a very honest and open discussion about transformation, rebirth and the importance of advocacy and giving back to others… Click on the link below to check it out!!! In Greek Mythology, a phoenix is a bird that is born again from its own ashes. 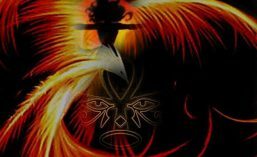 Benu Xanamara Ma’at discusses how the bird relates to her and how she helps others in the community be reborn after life takes you down unexpected paths. 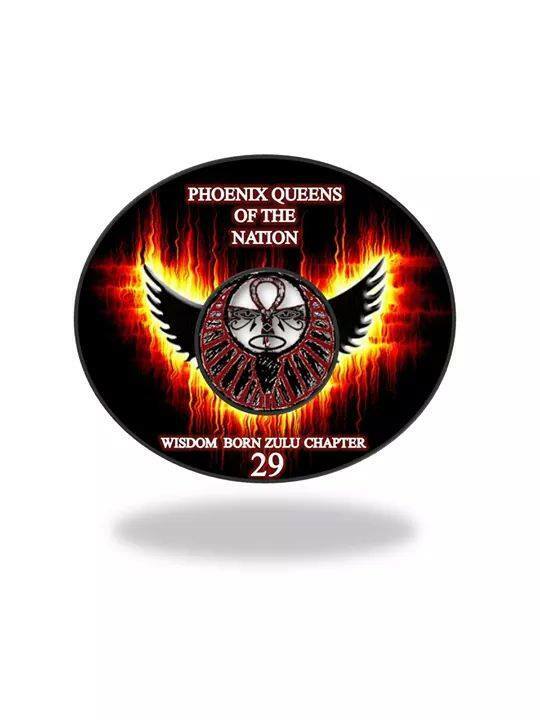 Please check out her page www.phoenixqueensofthenation.com to stay informed of Benu’s work.